Do you prefer a traditional old-fashioned Thanksgiving or are you all about trying new things? 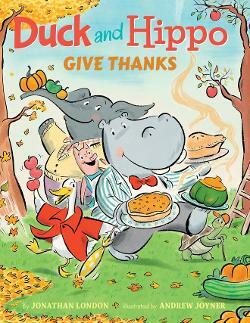 In this entertaining new story, opposites attract as two friends attempt to create the perfect Thanksgiving feast. 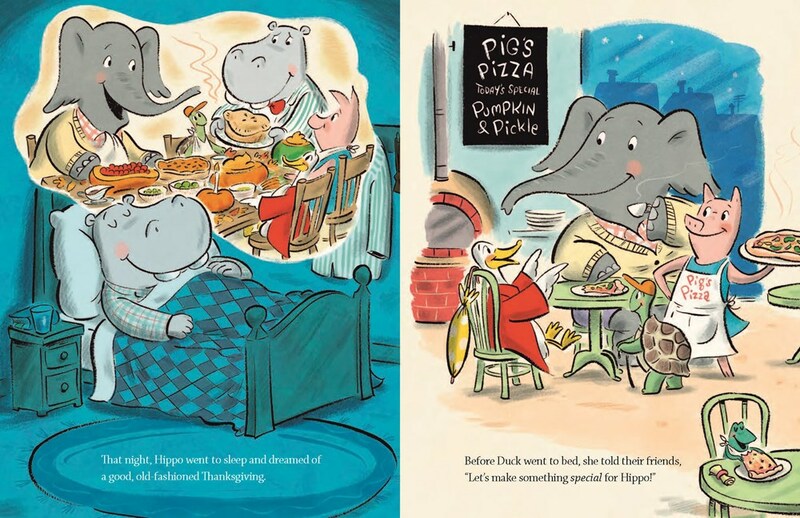 Hippo loves things just-so and cannot wait to cook conventional dishes for Thanksgiving. His best friend, Duck, on the other hand, is quite free-spirited and is looking forward to making peanut butter and jelly tacos. 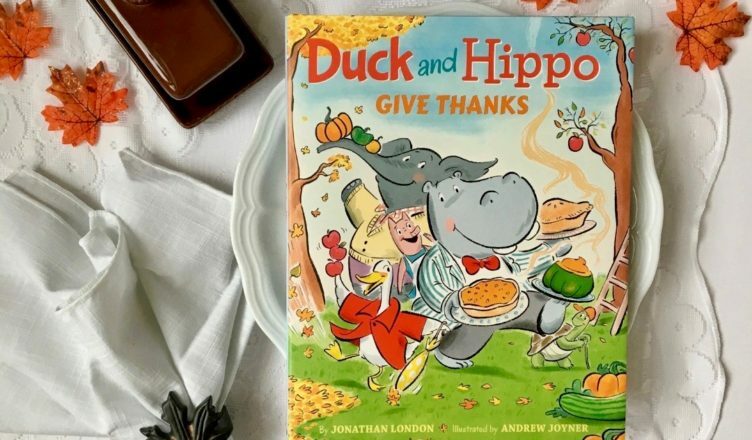 With underlying messages of kindness, celebrating differences, and trying new things, you are not going to want to miss this new holiday book! Thank you to Blue Slip Media for providing me with a free copy. All thoughts and opinions are my own.